The Outer Banks is one of the top wedding destinations on the East Coast, and it’s no wonder. 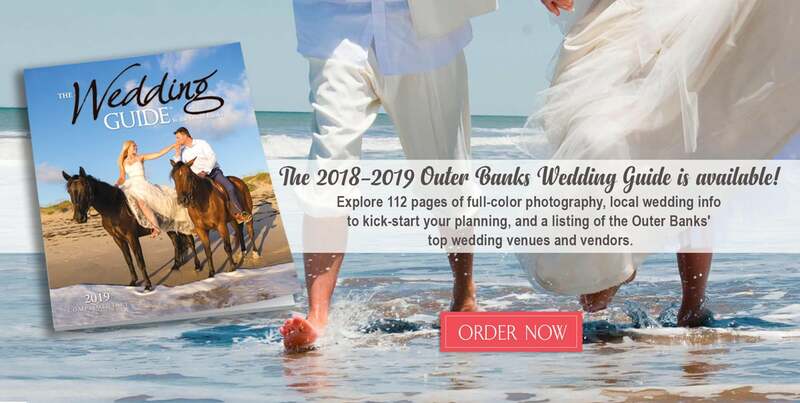 Use the Outer Banks Wedding Guide and you will discover miles of pristine coastline, romantic sunsets and amazing venues that include lighthouses, gardens, and state parks, you’re sure to find the perfect venue to tie the knot. 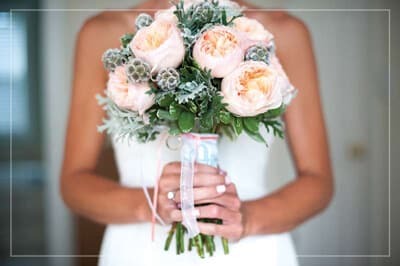 As the premier Outer Banks Wedding Guide, we’ve helped thousands of couples plan their perfect wedding with our list of trusted wedding professionals. 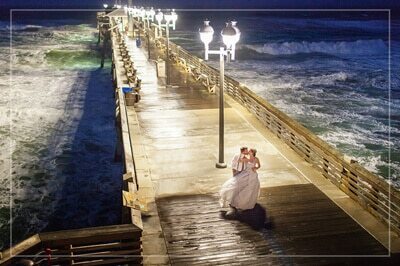 Put your wedding planning in motion with the very best wedding vendors the Outer Banks has to offer. Before and after the big day, there’s something to do for everyone on the Outer Banks. 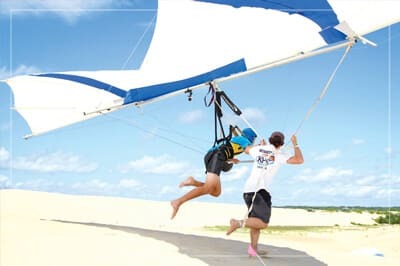 You and your guests will find it a memorable place of adventure, activities, natural beauty, and fun in the Outer Banks Wedding Guide.